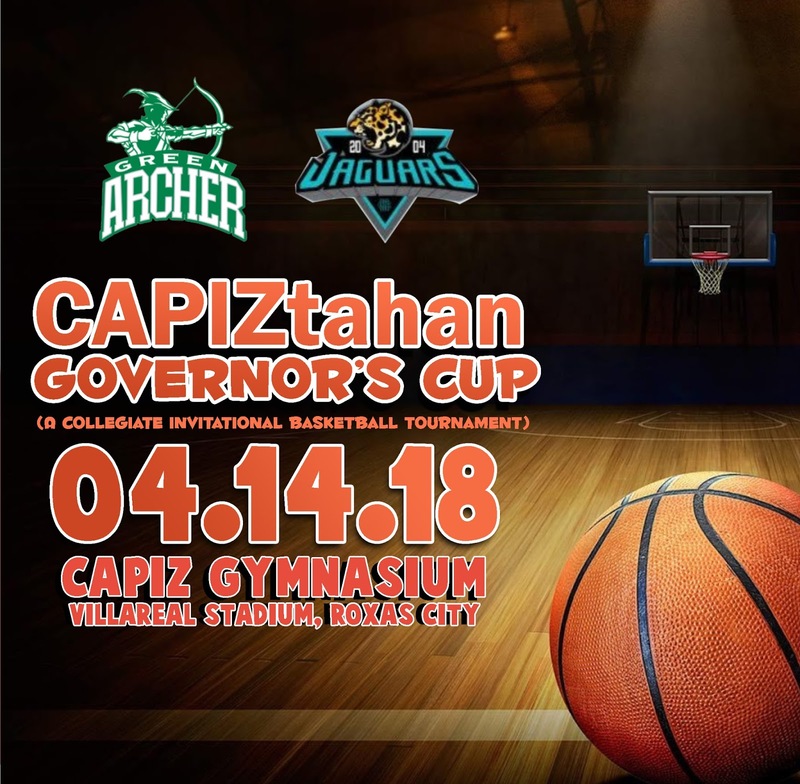 UAAP Season 80 men’s basketball runner-up De La Salle University Green Archers will test the mettle of Hercor College Jaguars in an exhibition match 3 p.m. on April 14 at the Capiz Gym in Roxas City, Capiz. Newly appointed Green Archers head coach Louie Gonzales said the tune-up game will help the team prepare for UAAP Season 81. Among Gonzales’ key players in the exhibition match are Kib Montalbo, Andrei Caracut, Aljun Melecio, Leonard Santillan, Jose Go IV, and Justine Baltazar. Also in the Green Archers’ roster are Gab Capacio, Ramil Tero, Justine Baltazar, Joshua Gonzales, rookie Brandon Bates, and returnees Mark Dyke and JBoy Gob, who both sat out last season. Not in Green Archers’ lineup are the trio of Ricci Rivero, Rashleigh Rivero and Brent Paraiso, who were on leave as they are still finishing various off-court commitments. Jaguars will be fielding its collegiate team, which is also gearing up for tournaments later this year.